Over the last two weeks, Mrs Bev Stanes, Mr Gerard Rennie (Deputy Principal) and Mrs Lizz Moody (Merredin Residential College Manager) have been out visiting our feeder primary schools to meet the 2018 Year 7 students. 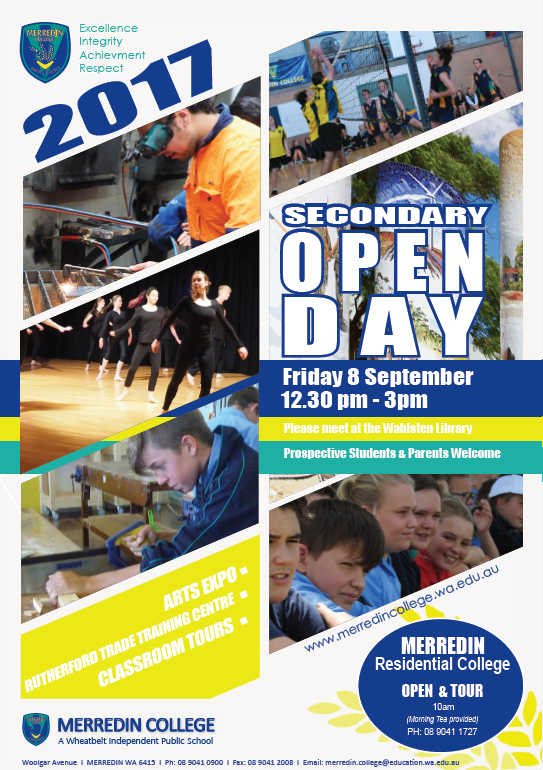 It is interesting to note that approximately half of our Year 7 students come from schools other than Merredin College. It is important to visit these schools as a start to the secondary school transition process. For some of these students, they are coming from a school with a total population of no more than eighteen, to our College which has 600 students. To alleviate some of the angst for both parents and their children we run a transition program. 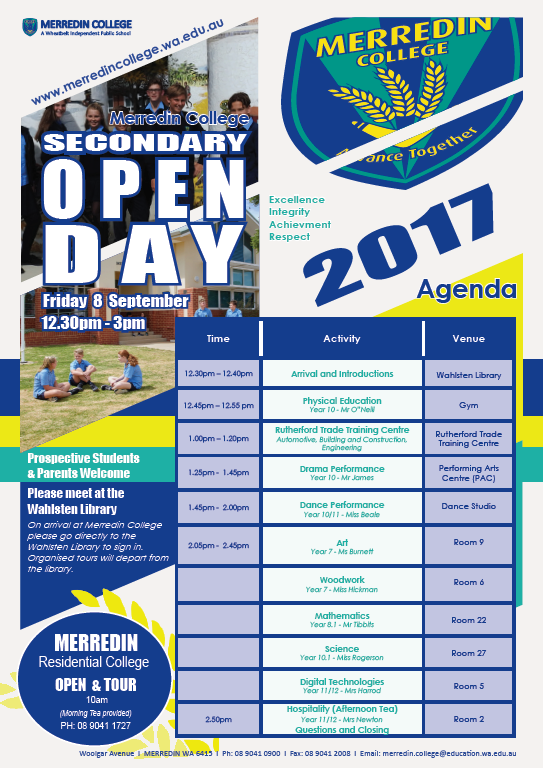 Parents are invited to our Secondary Open Day on 8 September. This gives them an opportunity to tour the College and see classrooms in action. The prospective 2018 Year 7 students will have a Transition Day at the College on 20 November when they will be able to spend the day as a secondary student, meet their new classmates, teachers, Year Coordinator and the College Administration team. New students who will be boarding at Merredin Residential College will also get an opportunity for a sleepover on the Sunday night prior to transition.